A memorial to the Casualties of the Weston-super-Mare Blitz has been erected on the Civilian War Graves Plot in Weston Cemetery. An invitation is extended to all members of the Family History Society to attend a short dedication of the Memorial at 2.00pm on January 7th 2016 which will take place at the Civilian War Graves Plot in the Cemetery and will mark the 75 years since the first blitz on Weston. The Memorial includes a plan of the graves indicating where individuals were buried. I'm including a link to the data on the Memorial, much of which was taken from our work on Weston Cemetery. If you have any connection with those mentioned on the Memorial please can you let ne know if you will be attending. 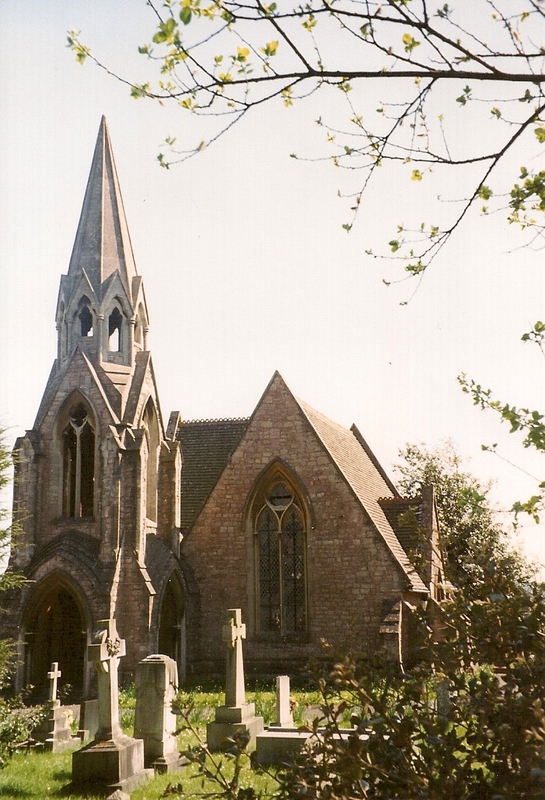 The Weston Cemetery in Milton Road is now under the auspices of the Weston Town Council and the Chapel has been recently renovated. See www.weston-super-maretowncouncil.gov.uk/cemetery.aspx for more details. See our Publications for Sale for more information about this searchable CD which contains details of each grave and who is buried there. The Chapel is open to the public on the 2nd Saturday of each month from 1.30pm until 3.30pm. There is an audio tour available which will point out important features of the Cemetery and an exhibition of photography. Access will also be available to the CD produced by this Society about the burials and memorial inscriptions in the Cemetery. See our Publications for Sale for more information about this searchable CD which contains details of each grave and who is buried there. On Saturday 14th May from 2.30pm Pat Hase will be giving a short illustrated talk in the Chapel about the development of the Cemetery and the Victorian way of Death.